The holiday season is just around the corner and if you’re looking for the perfect gift to give to your BFF, sister, mother, friends or any beauty lover you’ve come to the right place! There’s a bunch of great holiday 2016 offerings for those that just love skincare, perfume and makeup like me! Take your pick for your friends & family and pick up something for yourself as well! Some of the brands include: NARS, Guerlain, Kilian, Crush by Rihanna, McQueen, Laura Mercier, ULTA, The Body Shop, Caudalie, Clarins, Le Mini Macaron, Bétèrre Skin+Care, Nordstrom and more. Check out some of my favorite beauty gifts below and start making your own wishlist too! Love that red lip for special occasions (although I love sporty a red lip anytime of the day!). NARS launched a special edition of its best-selling Rita Audacious Lipstick all dressed up and ready to gift! Limited-edition holiday exclusive! 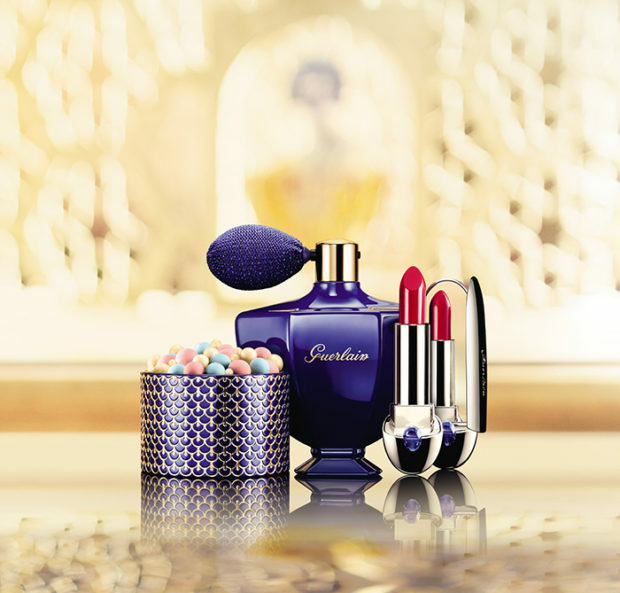 This holiday season, Guerlain invites you on a unique journey into the heart of the East with an eight-piece makeup collection developed in partnership with supermodel Natalia Vodianova. The collection includes a new Shalimar iridescent spray for Body and Hair powder, plus Guerlain must-have’s for achieving the perfect holiday party looks. I’m obsessed with the Rouge G lipstick and the case doubles as a mirror! Genius! 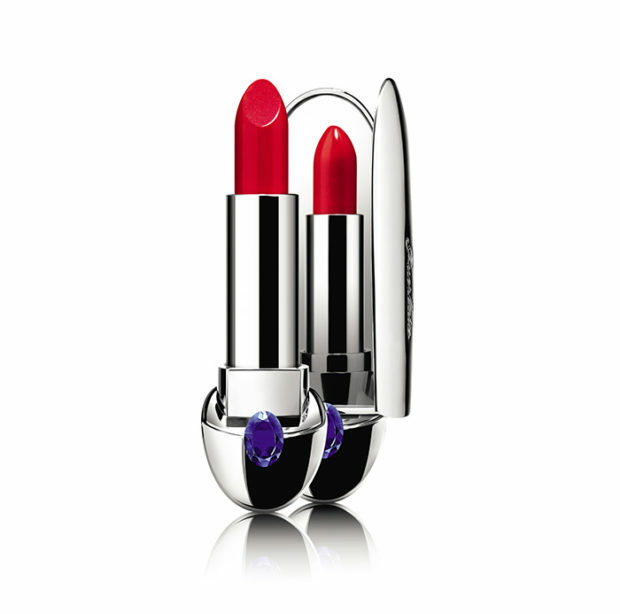 As unique as a jewel, a collector edition of Rouge G lipstick with a precious blue stone on the case. 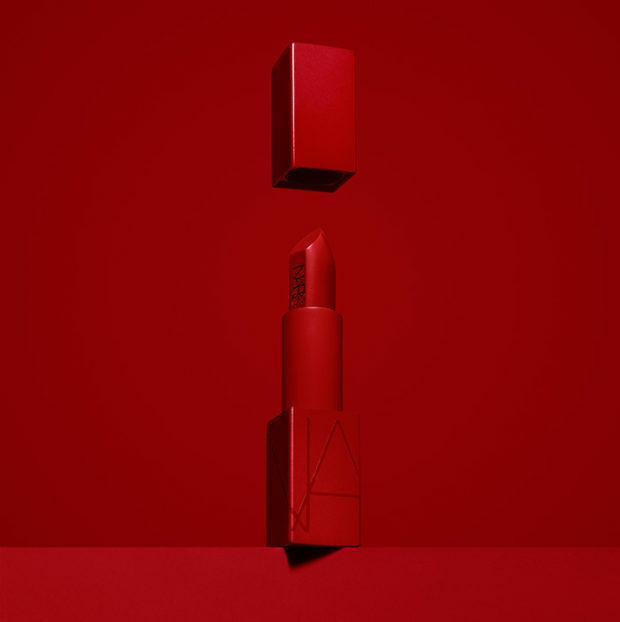 The lipstick itself is an intense ruby red shade. 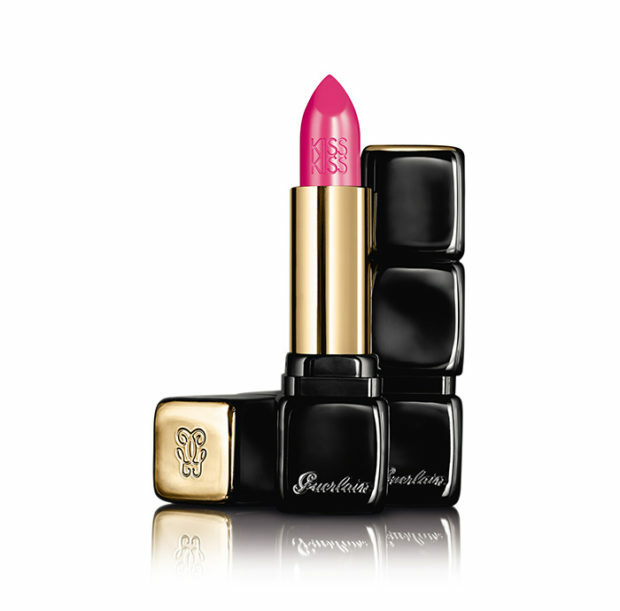 Guerlain’s beloved KISSKISS formula in an intense fuscia inspired by Indian pigments. 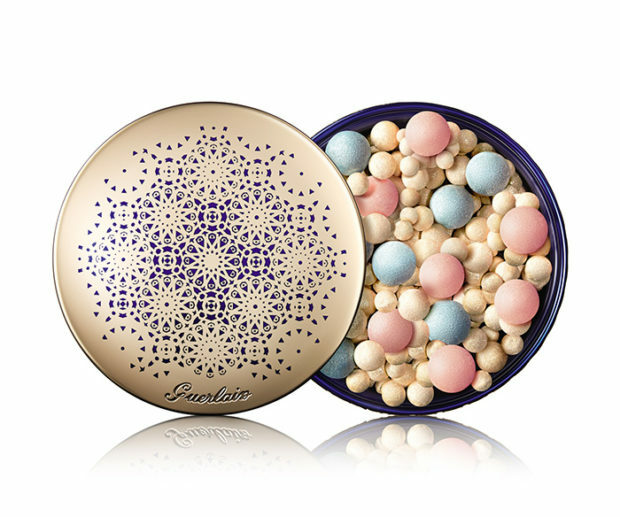 This cult color-correcting formula – housed in a beautiful gold and sapphire limited edition case inspired by India – creates a perfect, fresh and radiant complexion thanks to a new and unique harmony of pearls. 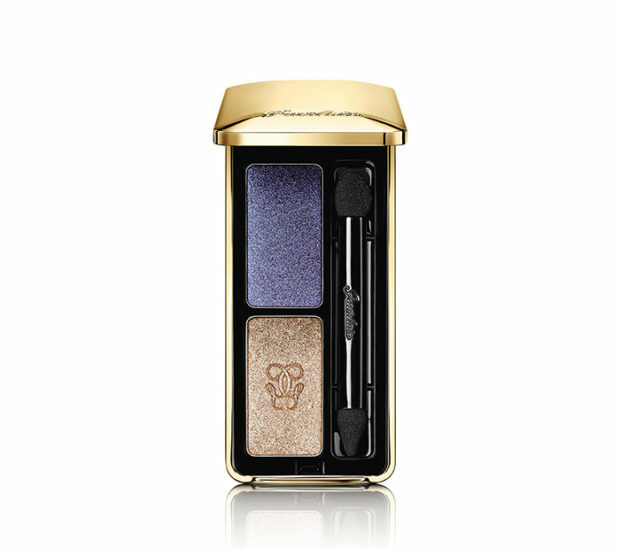 Two vibrant colors inspired by precious stones: gold and sapphire with a creamy, metallic finish that will enhance the eyes for the Holiday season. 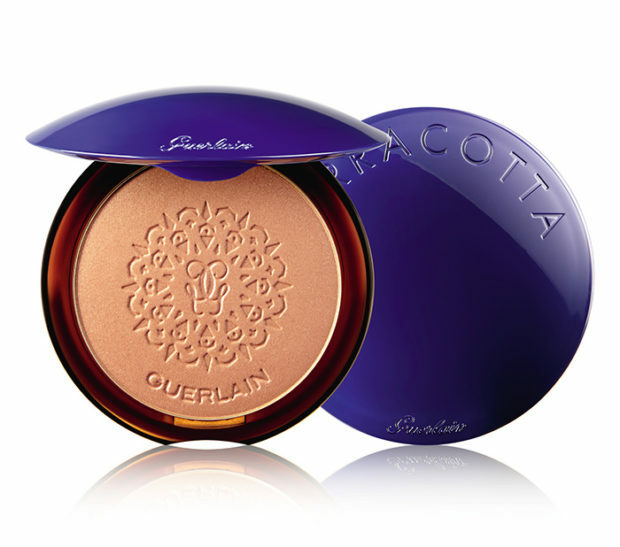 Packaged in lacquered Shalimar blue, Terracotta Terra India – whose pattern has been inspired by Indian drawings – is Guerlain’s classic Terracotta powder in shade 00. The powder, decorated with golden shimmer offers a healthy glow. 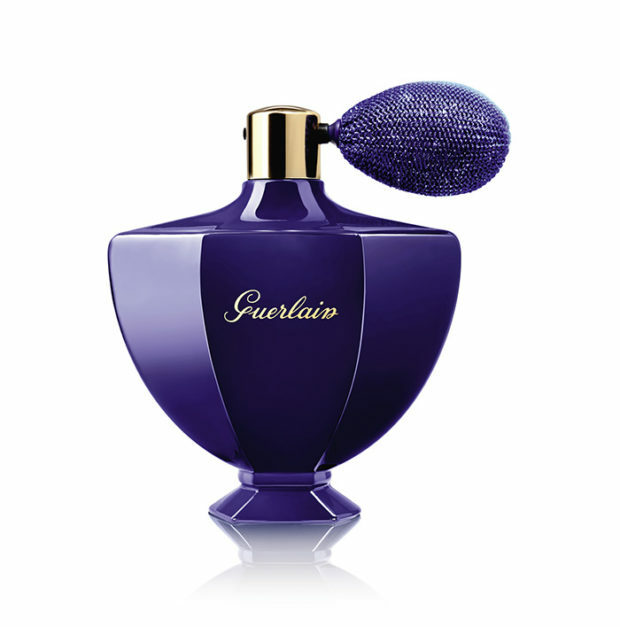 The famous Shalimar bottle is revisited in deeper blue with Guerlain signature and a blue atomizer with metallic blue thread. Inside is an extra-fine pearly loose powder subtly perfumed with Shalimar Souffle de Parfum notes: bergamot, orange blossom and vanilla. Apply to face, hair, body and décolleté for a subtle golden highlight. A light, pearly and blendable texture to apply on light zones for an instant and subtle glow to illuminate the complexion at winter time. 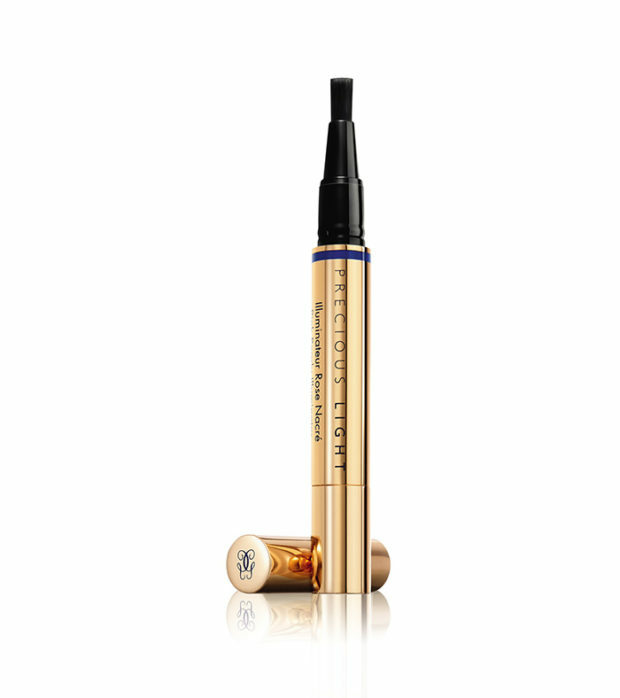 A long-lasting intense gold eyeliner that creates a stunning highlighted eye look. 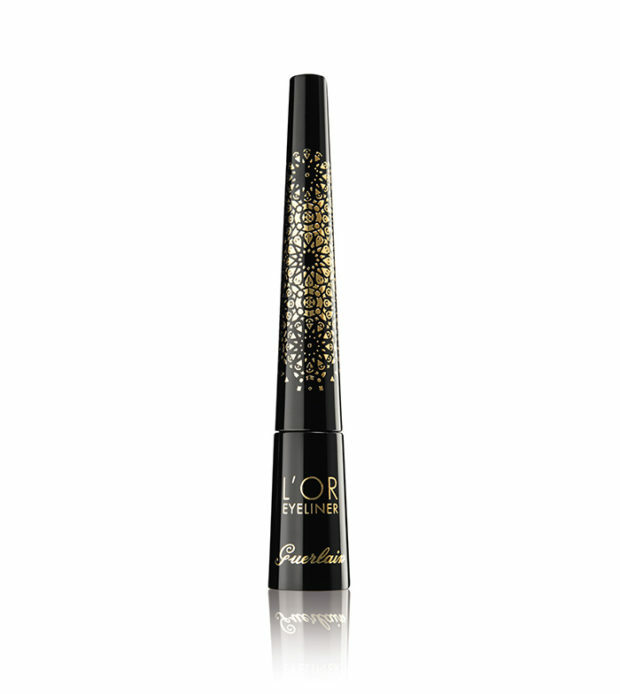 It comes in a silky texture for an easy and flawless application.